Tracking key performance indicators (KPIs) is, well, “key” to managing the performance of your customer service team. But it can be difficult to know what metrics to track, what your targets should be, and how you should use them to improve productivity and quality. We’re here to help. In this series of blog posts, we’re outlining the most important metrics for email, chat, and phone customer support. For each metric, we’ve combed the Internet to gather all available benchmarks, so you can see what companies are actually achieving in different industries. We’ve also tapped our network to obtain private data from customer service agents working in different fields. Overall, we used more than 250 data points from more than 150 different sources and aggregated that data to provide you with this data. And we’re doing more than that - we’re providing tips to improve your performance on each KPI. 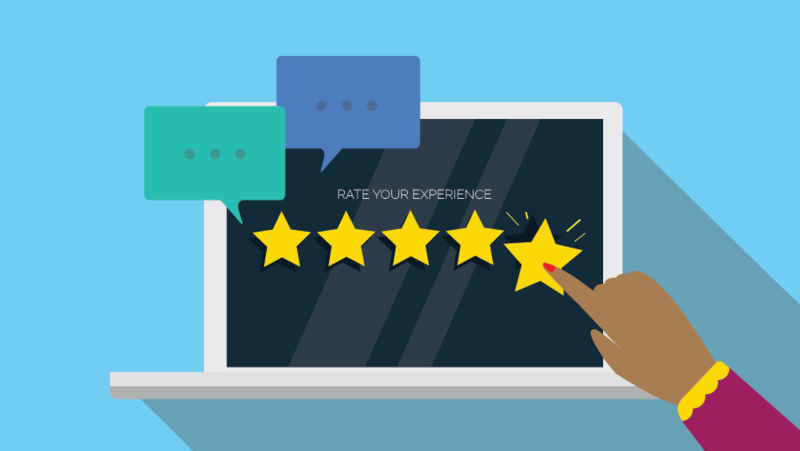 The average rating your customers give your service team for your chat support, based on surveys sent after queries are resolved. Focus on speed. A low wait time is key to customer satisfaction, particularly in chat. Put yourself in the customer’s position: You reach out to a chat agent, and receive no immediate response. So you click over to your email. Then you click back to the website. Still no response. Now you have to decide whether to keep waiting around, abandon your question, or just send an email. The company has made your life more difficult, not less. Let agents learn email first. A live chat is a real-time conversation, which means it’s tougher for your chat representatives to get guidance from team leads or senior agents if they have a difficult question. Make sure your agents are well trained before you put them on chat. Let them handle email for a while first, and get a great understanding of the different questions they might be asked. Make it personal. Add the agent’s photo and first name to the chat, but make sure it’s real. Customers can sniff out a fake “person” from a mile away.